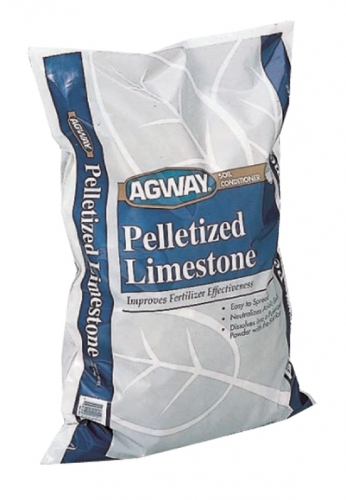 Pelletized limestone offers you the best quality and value over pulverized and granular lime. Pellets are easy to spread with little dust. Water-activated pellets will break down into our finely pulverized limestone and begin working immediately after being exposed to moisture. Dolomitic lime adds calcium and magnesium, important nutrients missing from many fertilizers.